Service was excellent and prompt - Would recommend to others. 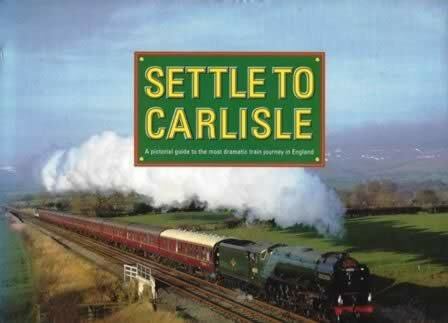 Settle-Carlisle: A Pictorial Guide To The Most Dramatic Train Journey In England. 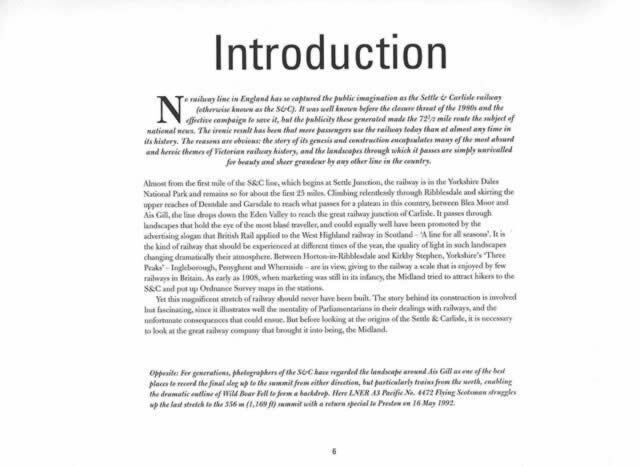 This book has been written by Anthony Lambert and was published by Paragon Publications.